voice transmissions. 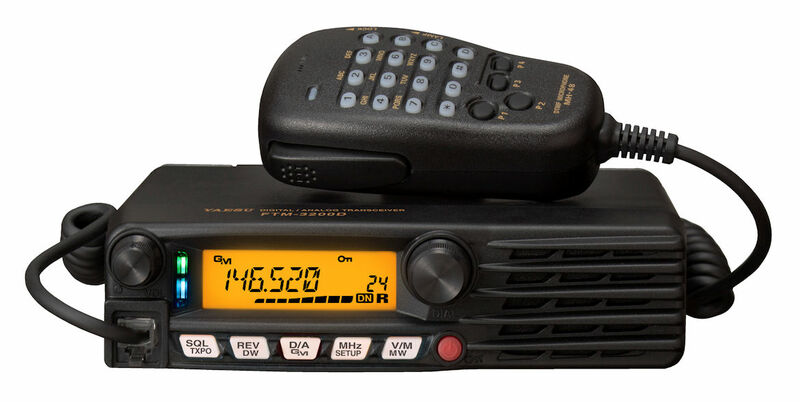 It is also used in some HF digital protocols by vendors like AOR. 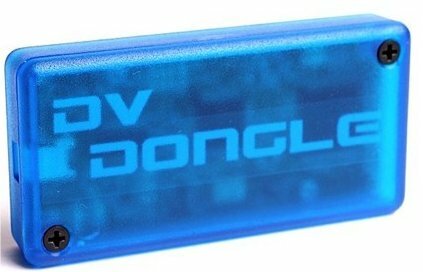 The DVTool application used with the DV Dongle may be installed and run on Microsoft Windows XP/Vista, Mac OS X Leopard, or many flavors of Linux.